A Place Where Friends Are Made! 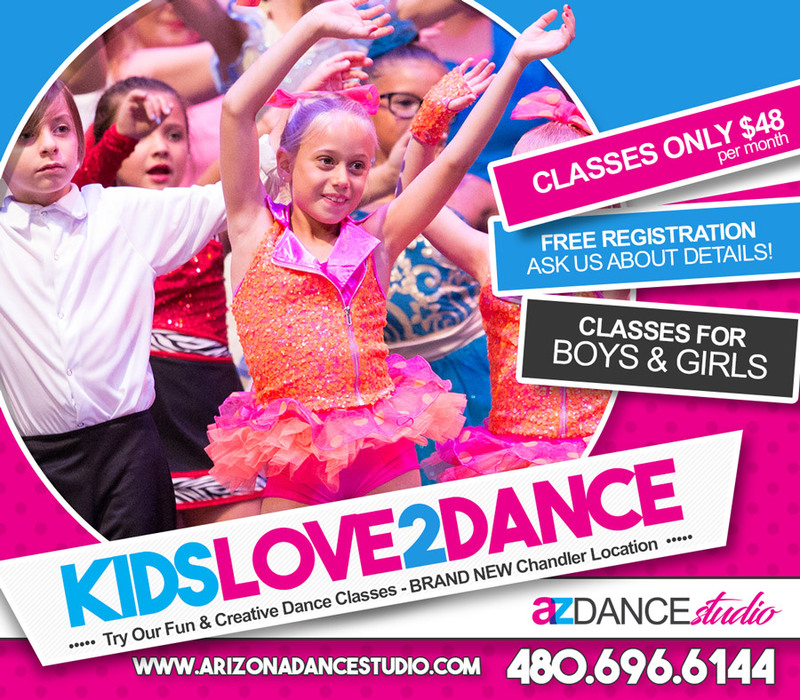 Here at Arizona Dance Studio we really push a positive dance class for kids. Our end goal is to have them tell you how much fun they had. We encourage every student to enjoy the company on the their left and right in class. 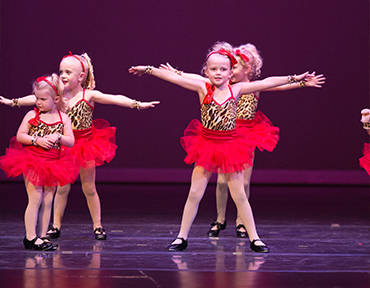 That is just the beginning to the many friendships that are made at Arizona Dance Studio! 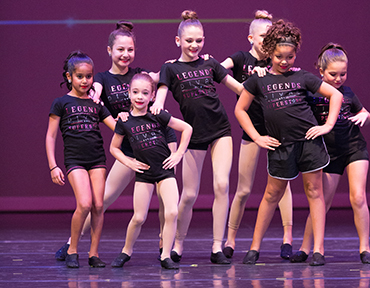 Arizona Dance Studio is a state of the art dance school offering proper dance instruction and apparel for a variety of dance arts in Queen Creek/San Tan Valley and Chandler Arizona. 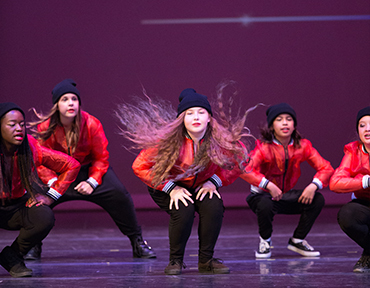 The mission of AZ Dance is to provide excellent dance education in a caring and compassionate environment which encourages the growth and development of the individual student, while developing character qualities, which will last a lifetime. 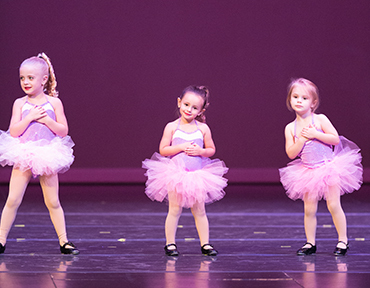 Our unique approach to dance instruction nurtures these concepts in a non-competitive atmosphere. Arizona Dance Studio is home of the Dazzler’s Performance Team. Dazzler’s is a performance and competition based team that offers a variety of levels and ages. 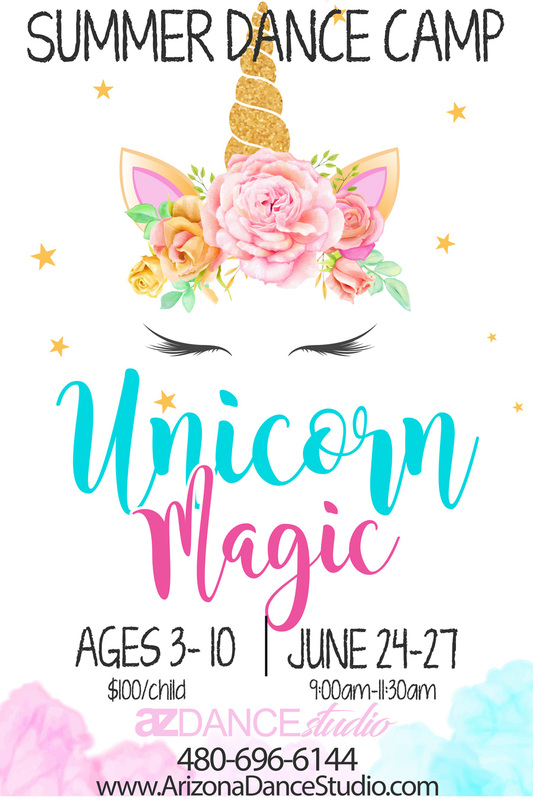 Currently Dazzler’s is made up of four teams that include ages 3-16. Dazzler’s is in their second season and has already won a number of awards. Dazzler’s perform monthly whether it is at a community event or a Phoenix Suns basketball game. The dancers love to shine and we love to give them the opportunity to do so. Dazzler’s Performance Team is open to everyone; contact the front desk to learn more. Our teens love our amazing hip hop classes. The music and moves are perfect for their teen vibes. 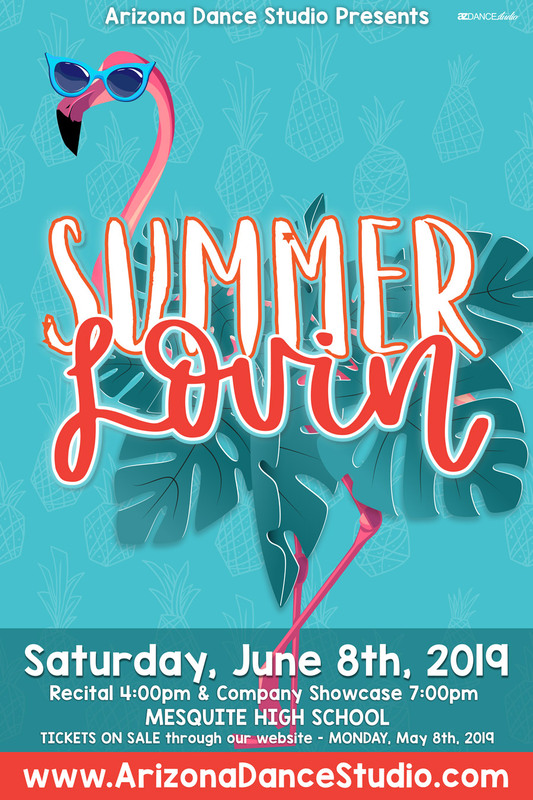 All teens are welcome to AZDS! 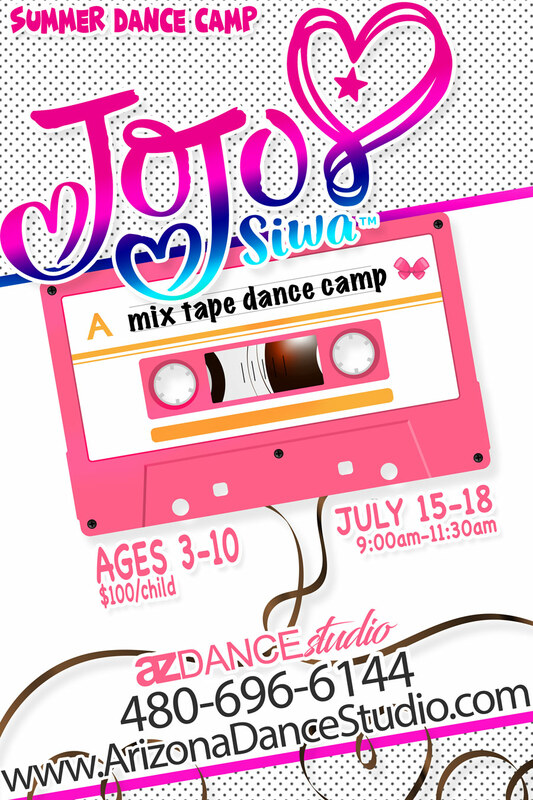 Ages 2 & up are welcome to come take dance. 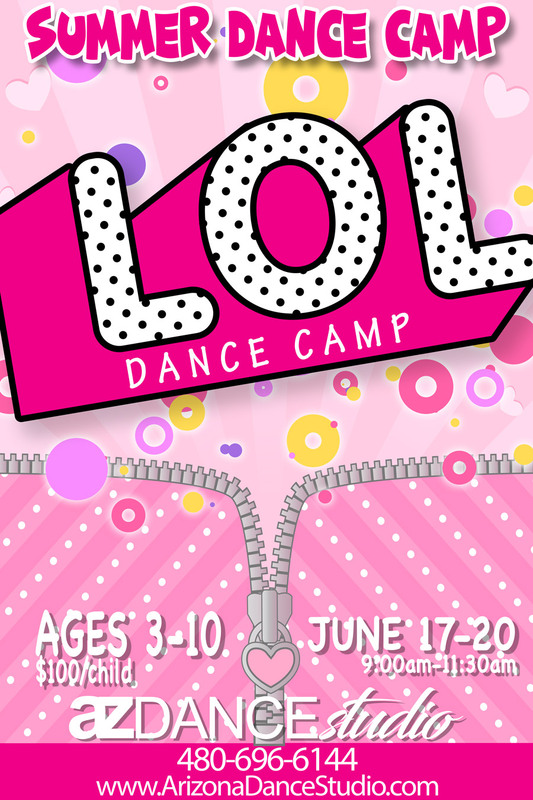 Tap, Jazz, Ballet, Hip Hop, Tumbling, Combo and more! 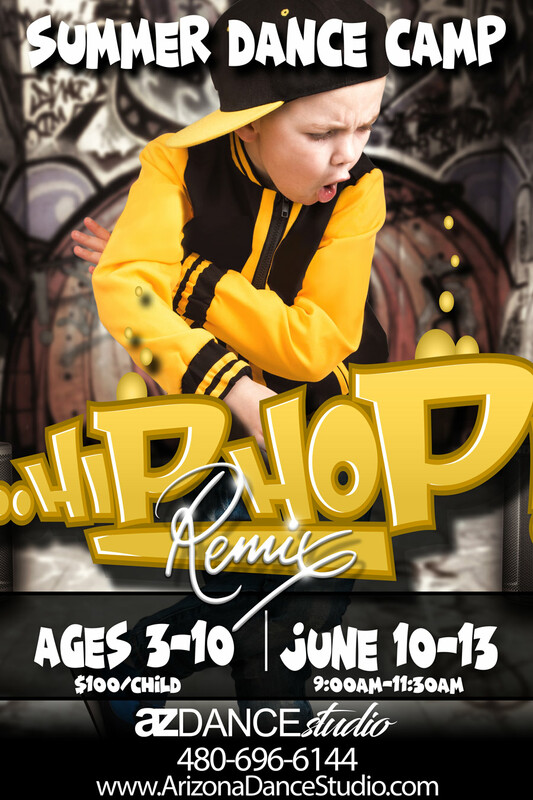 All of our dancers are invited to perform on the “BIG STAGE” with the whole studio at the end of the year in June!